If your child needs immediate medical attention and you cannot safely transport your child to the hospital, call 911 immediately. The Pediatric Emergency Department staff is not able to give medical advice over the phone. If you suspect a child in the Indianapolis area is being abused or neglected call 1-800-800-5556. 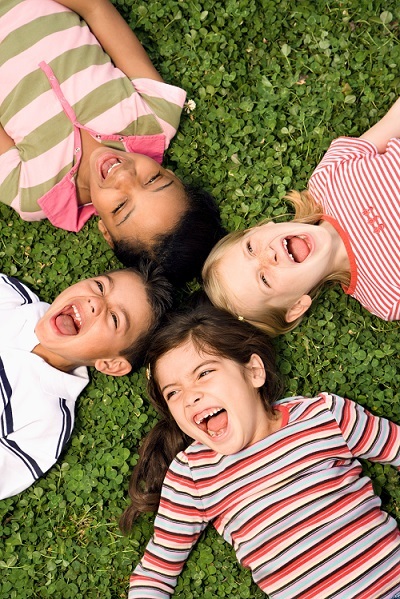 The Hilbert Pediatric Emergency Department team includes physicians, nurses, pediatric technicians, and other staff members who are all specialized in the care of children. We provide 24-hour – 7 days a week – 365 days a year emergency care. As the medical director of the Hilbert Pediatric Emergency Department at Peyton Manning Children’s Hospital, Dr. Goldman oversees a large team of highly experienced pediatricians and emergency medicine specialists. Dr. Goldman is board certified in both pediatrics and emergency medicine. He received his undergraduate degree in biology from Bradley University in Illinois and attended medical school at the University of Health Sciences-College of Osteopathic Medicine in Kansas City. He completed a combined residency in Emergency Medicine and Pediatrics at Methodist Hospital in Indianapolis. Formerly, Dr. Goldman was the director of pediatric emergency medicine at Allegheny General Hospital in Pittsburg. He is currently the national course director for American Academy of Emergency Medicine Pearls of Wisdom Oral Board Review Course. Dr.Goldman is also an avid medical educator and researcher, with a special interest in pediatric asthma. View Dr. Goldman’s research and publications. 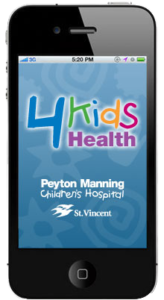 A free smartphone app for kids’ health advice at your fingertips, 24/7.